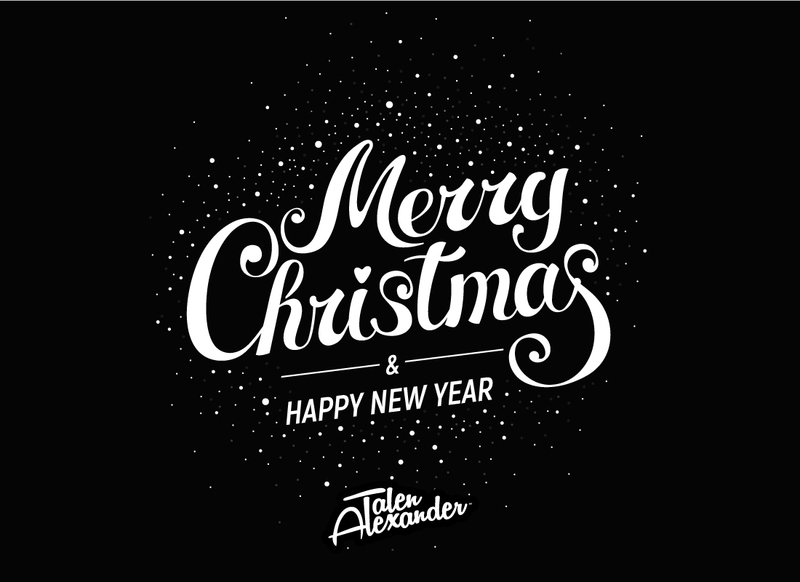 Happy Holidays from your TalenAlexander Team! We wanted to take a moment to tell you how grateful we are to partner with you to grow your business and help you #LOVEYOURBRAND. As we celebrate the holiday season, we are reminded of how blessed we are with the opportunity to serve our community. TalenAlexander is an evolutionary idea hatched by Jason W. Ramsey. It has since grown into an advertising and marketing agency with old school philosophies currently based in Charlotte, NC, but serving clients locally and globally.